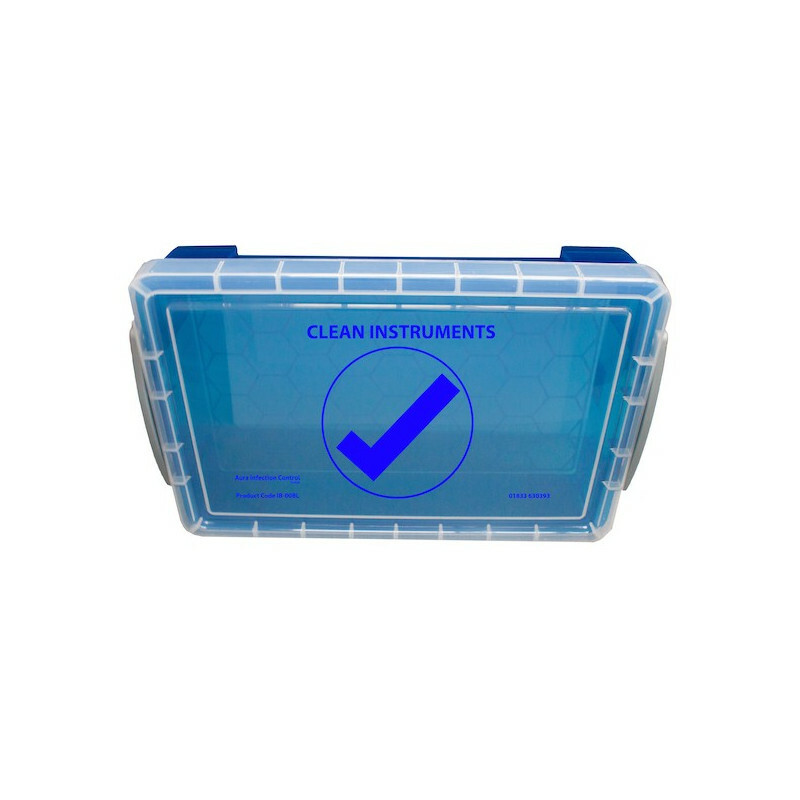 These new transport boxes are designed specifically for the Dental Practice where small loads of instruments are transported from the clinical area to the decontamination room. Each box is clearly labelled - RED for contaminated instruments - these are transported to the decontamination room, once processed the instruments are returned to the surgery in the GREEN - Clean box. 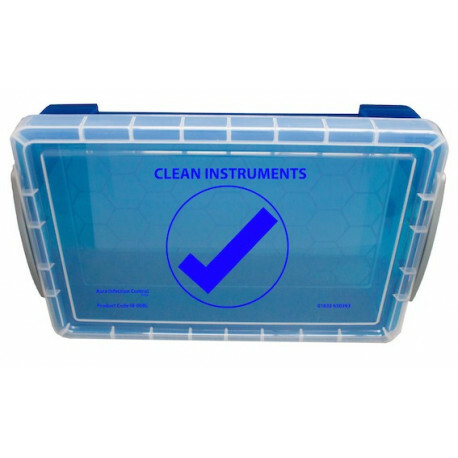 For easy storage we also offer a BLUE Box for the long term storage of clean processed instruments. 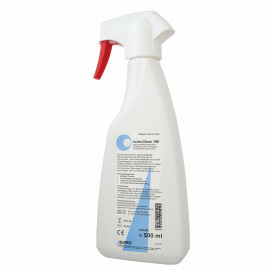 When used with the InstruPak and IC100 (Instrument Foam) This is a total system to control contaminated instruments. 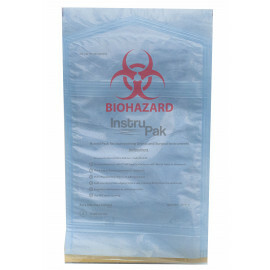 The InstruPak allow instruments to have a delayed processing by up to 7 days. For more information on Dental instrument transportation protocol, read our blog here.